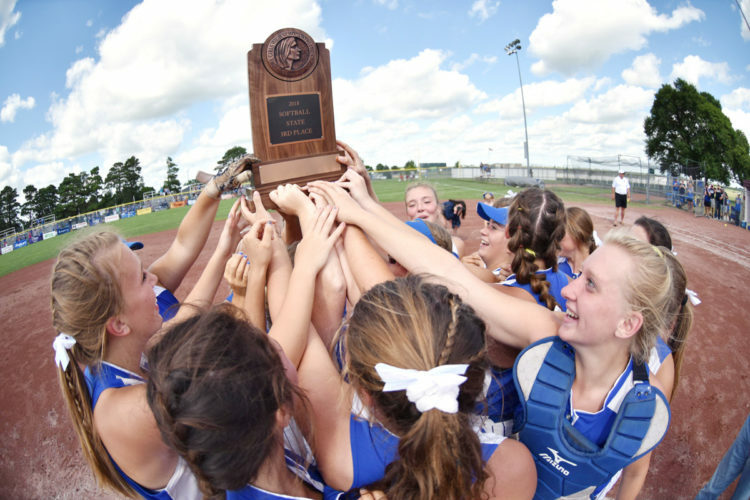 The last time Des Moines Hoover faced Charles City at the state softball tournament was in 1982, as the Huskies claimed the one-class championship. 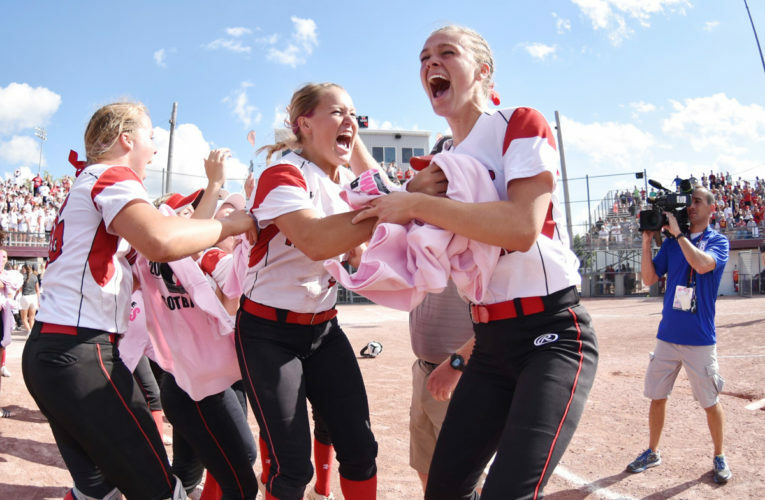 Making their return to Rogers Park three decades later, Hoover used a 7-2 victory over the Comets Tuesday to advance to the Class 4A semifinals. The Huskies (20-7 overall) will meet No. 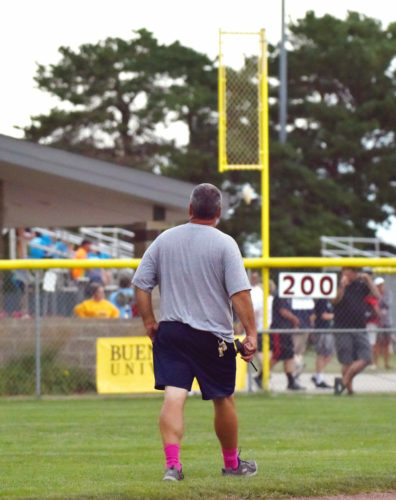 15 Sergeant Bluff-Luton on Wednesday at 5:30 p.m. on Diamond 2. 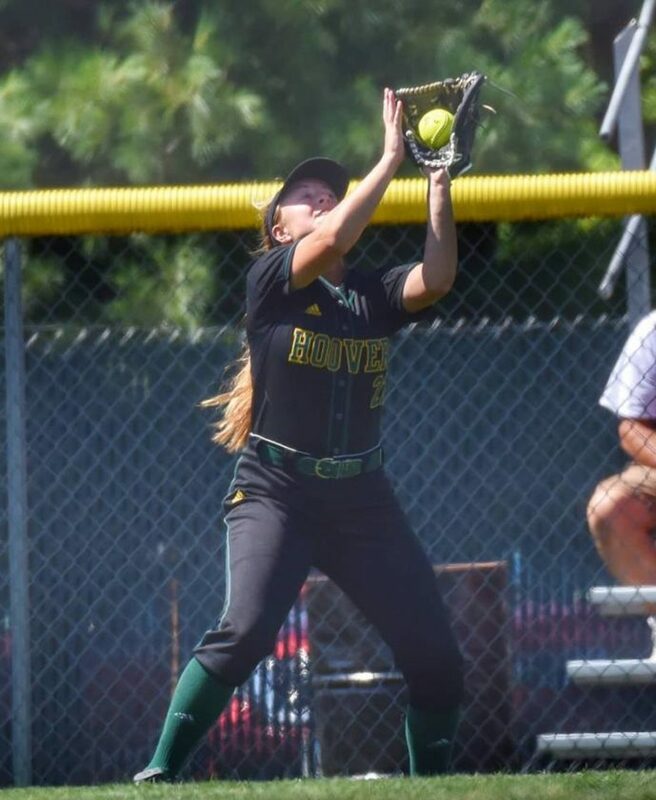 In the first, Hoover took advantage of three batters getting hit by a pitch before Katie Burns delivered a two-run double. Jordan Redeker followed with a two-RBI single and the Huskies quickly had a 5-0 lead. 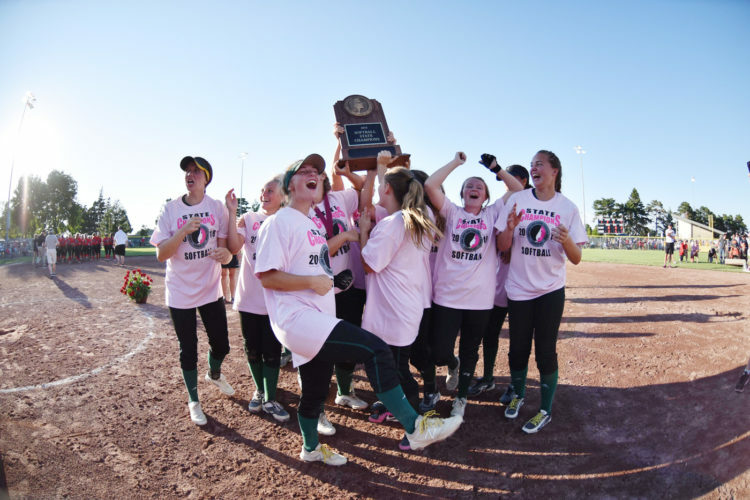 “If you one or two runs in the first, it’s great,” Hoover head coach Missie Feuerbach said. “But that’s easy to come back from. To get five, that really allowed us to trust in ourselves and just breathe. 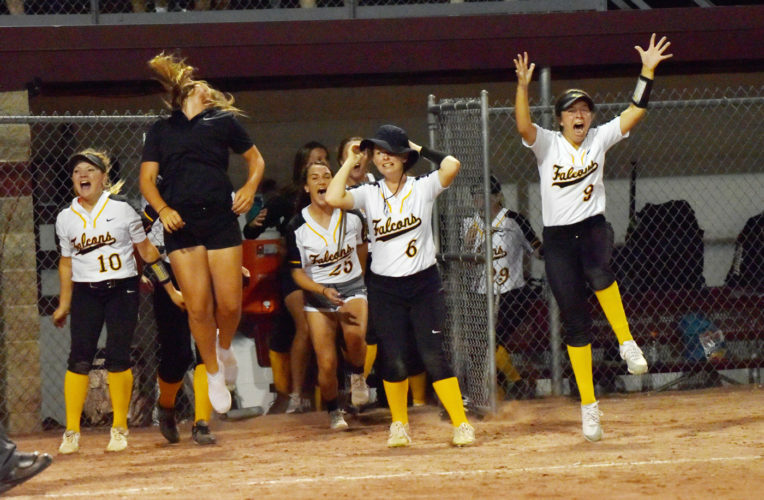 The Huskies took out defending champion Winterset in the regional semifinals, 8-3, and bested ninth-ranked Lewis Central in the final, 3-2, to advance. They have won 10 of their last 13 games overall. Hannah Blackford earned the win in the circle, striking out four with five hits allowed. She also recorded a triple and a double, with Burns and Redeker each driving in a pair. 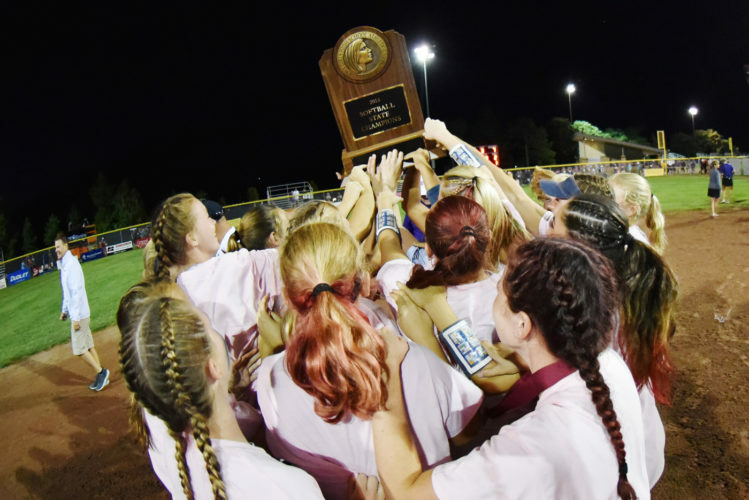 Charles City (33-7), making its 27th appearance at state all-time, will face fifth-ranked Independence in the consolation round on Wednesday at 1 p.m. on Dodger Diamond. The Comets finished fourth here last year and fifth the season before. WP-Hannah Blackford (9-3, 7 IP, 5 H, 2 ER, 4 K, 0 BB); LP-Samantha Heyer (23-4, 7 IP, 5 H, 6 ER, 9 K, 3 BB). 3B-DMH: Hannah Blackford. 2B-DMH: Katie Burns, Hannah Blackford. CC: Ashlyn Hoeft, Tayler Schmidt. RBI-DMH: Karli Benson, Katie Burns (2), Jordan Redeker (2), Jade Sharp, Hannah Poortinga; CC: Tayler Schmidt, Payton Reams.